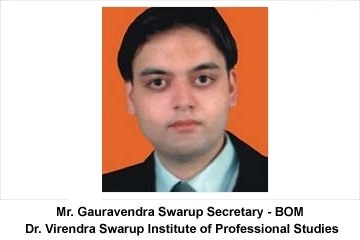 Dr. virendra swarup institute of professional studies kidwai nagar kanpur is the name associated with Teacher Education for over more than 10 years and has now evolved as a symbol of quality teacher education dedicated to nurture the talent and aspirations of the pupil teachers of our institute . From the very beginning of the session our pupil teachers have repeatedly felt us proud by touching the horizons of success and by registering their presence in most reputed Educational institutions . On account of the tremendous talent and professional skills shown by our students our institute has highly earned a reputation for quality teacher training programme. we welcome you to discover for yourself all the dimensions that make our institute a fountain head of teacher training skill in kanpur city for girls.